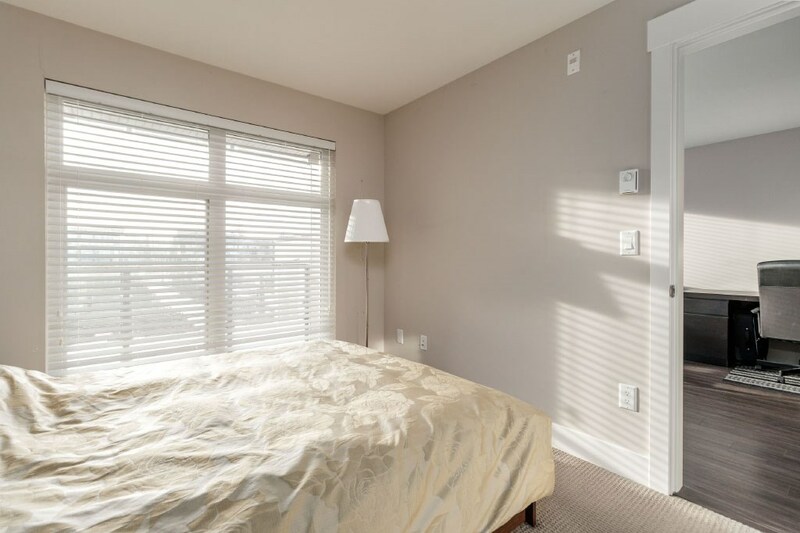 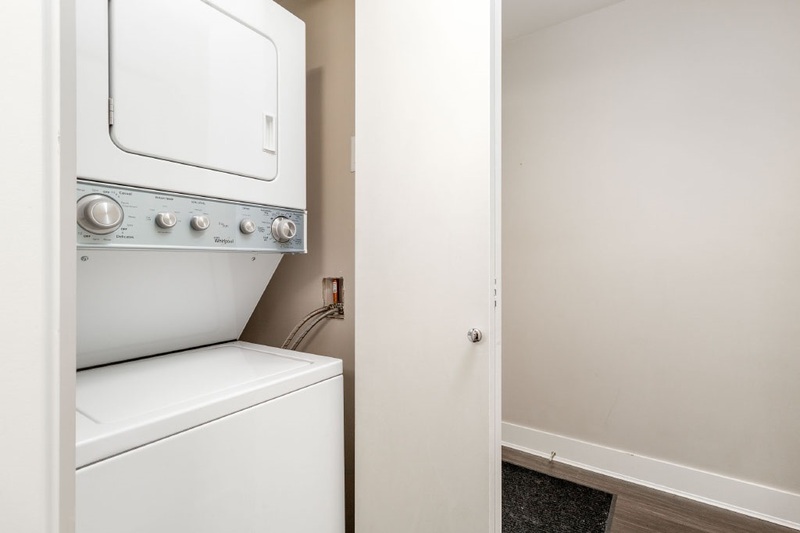 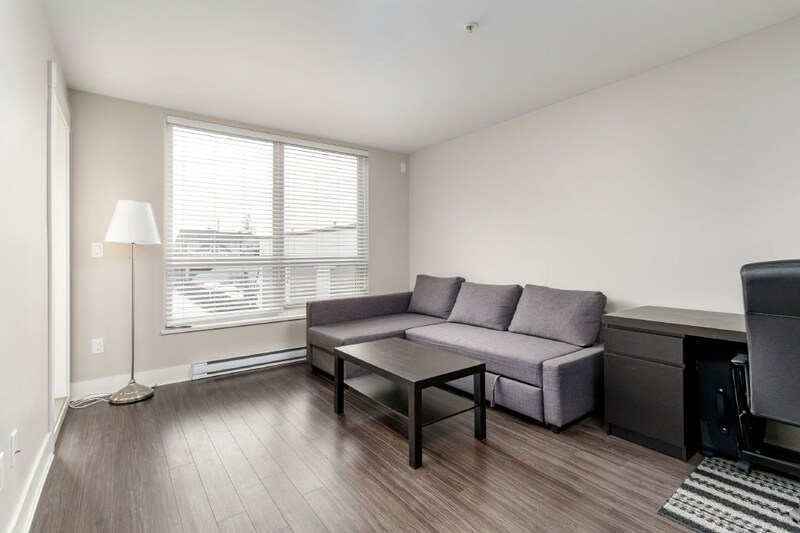 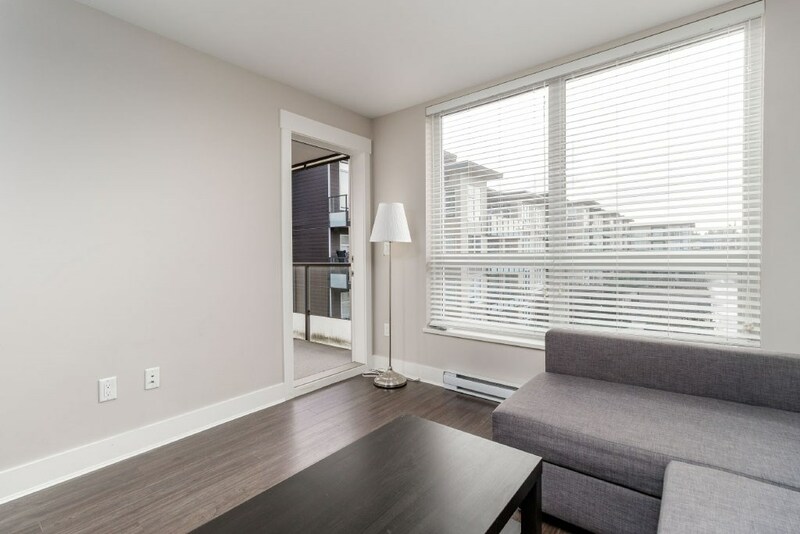 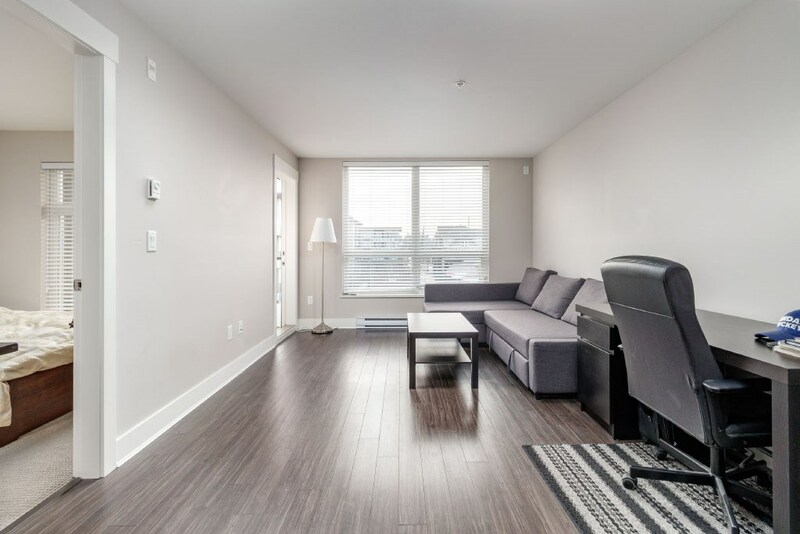 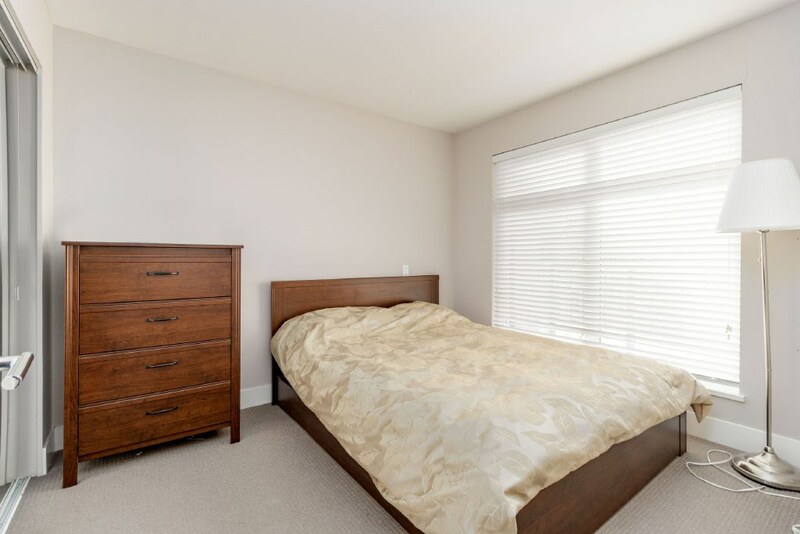 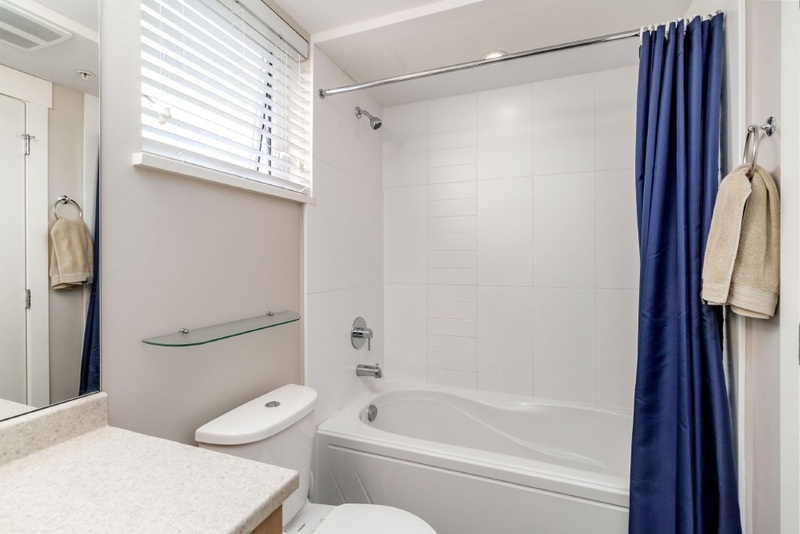 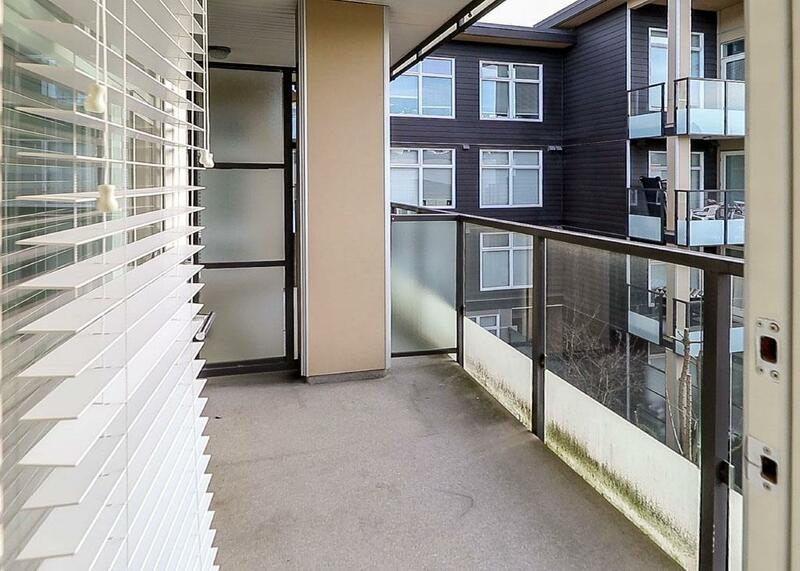 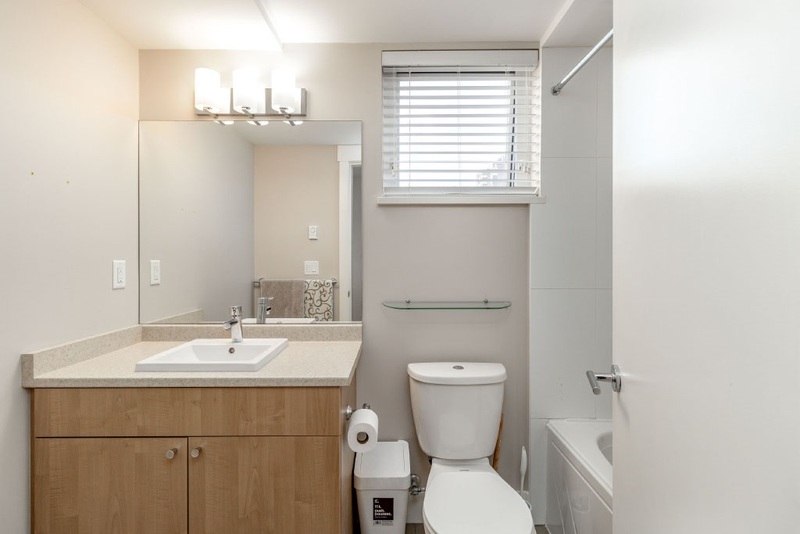 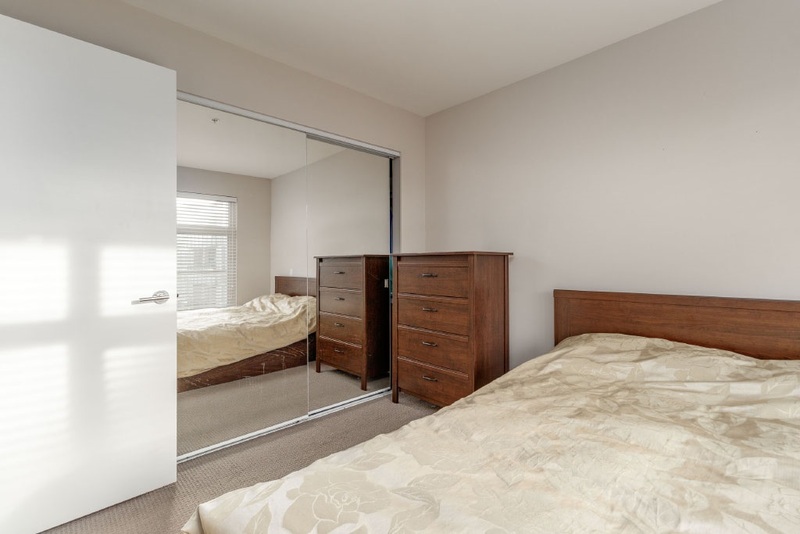 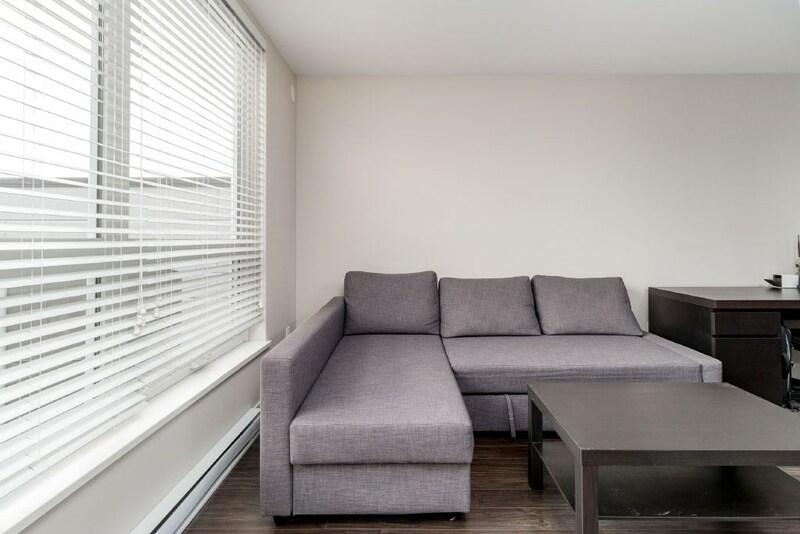 Welcome to this well maintained 1 bedroom unit facing south and on the quiet side of the street! 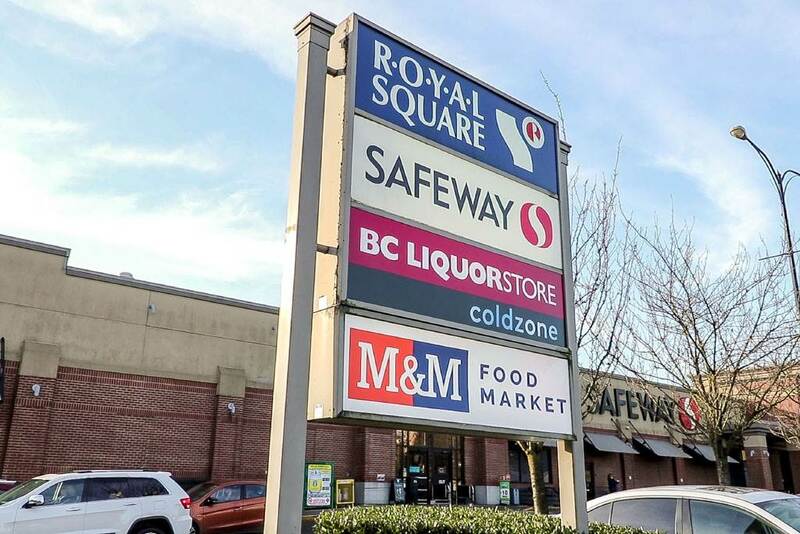 Steps to shopping mall with a Safeway, Starbucks and more! 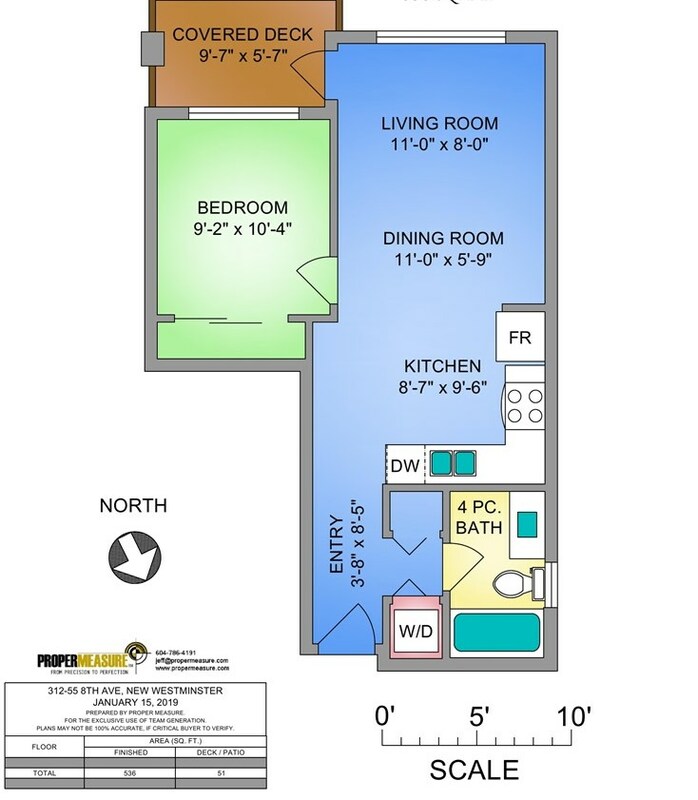 Public transportation and acres of park land at your front door. 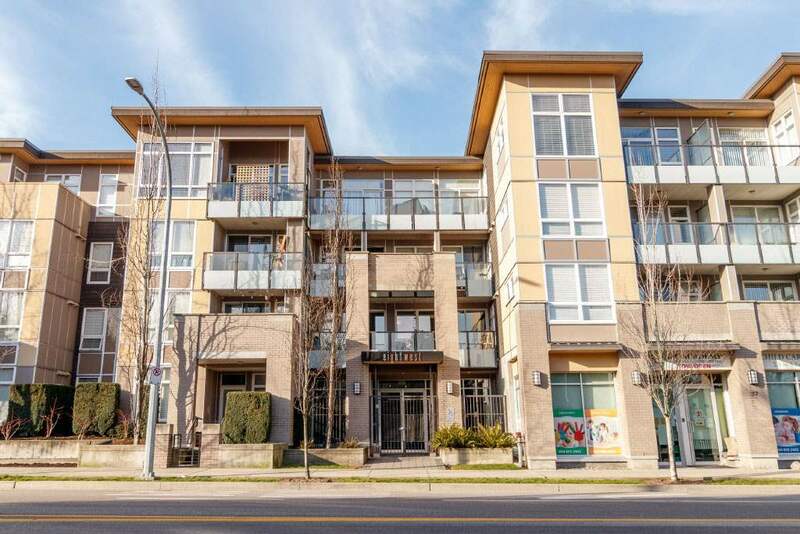 Easy commuter access to Vancouver and the Fraser Valley. 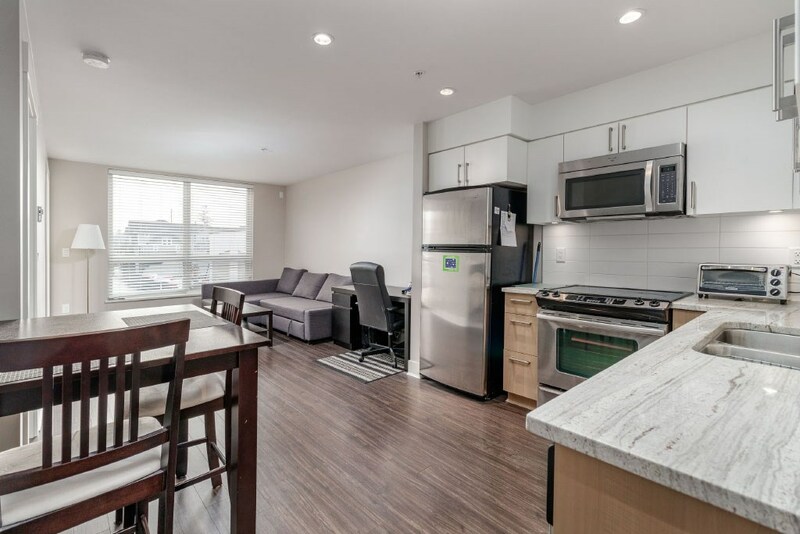 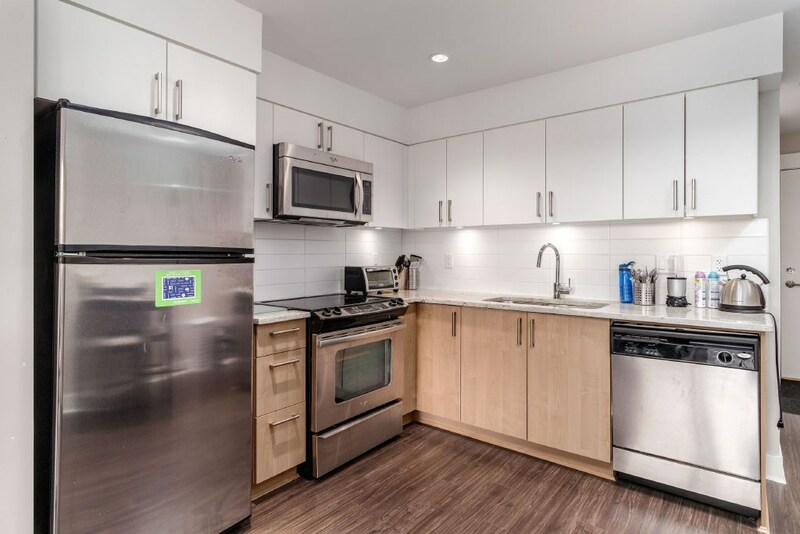 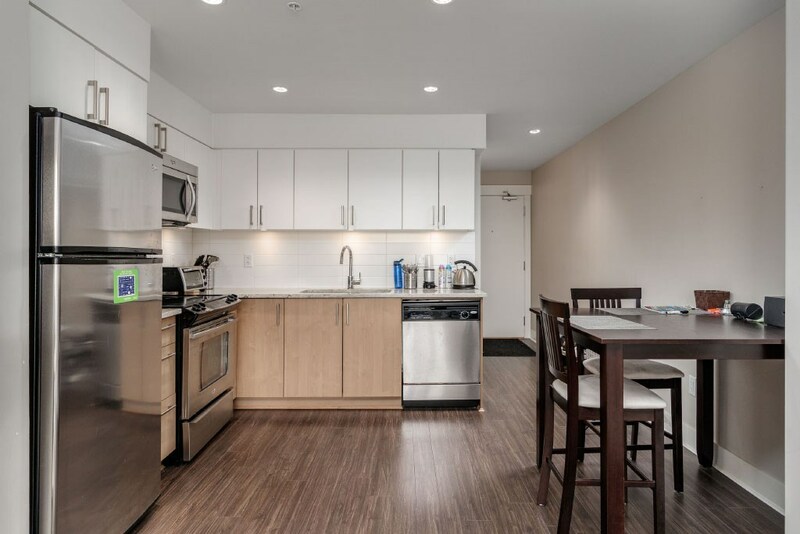 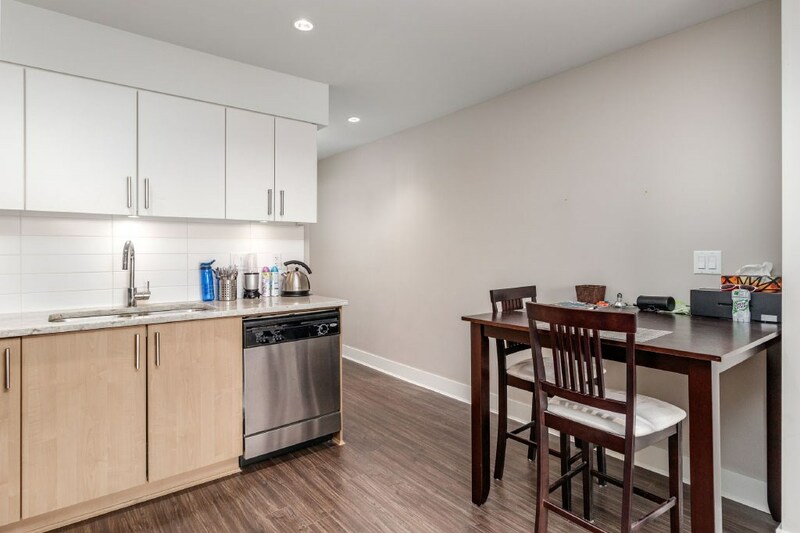 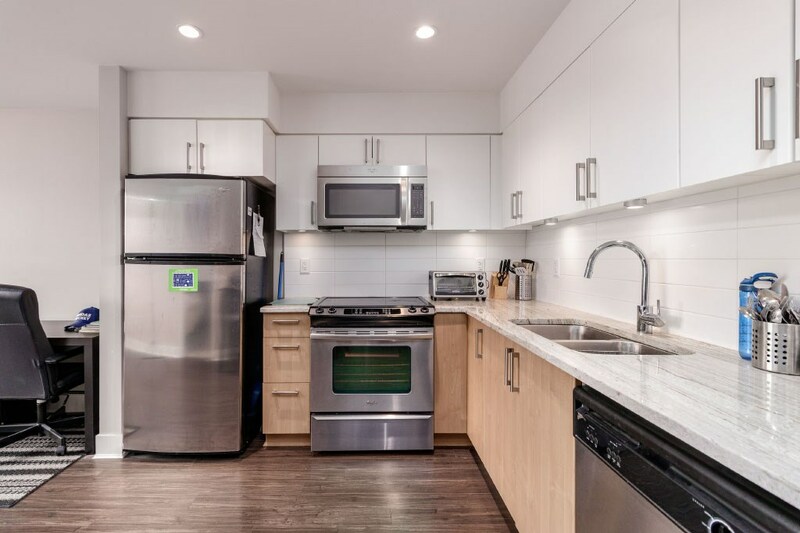 Unit features kitchen with granite counters and stainless steel appliances, in-suite laundry, extra storage space and 1 parking stall.